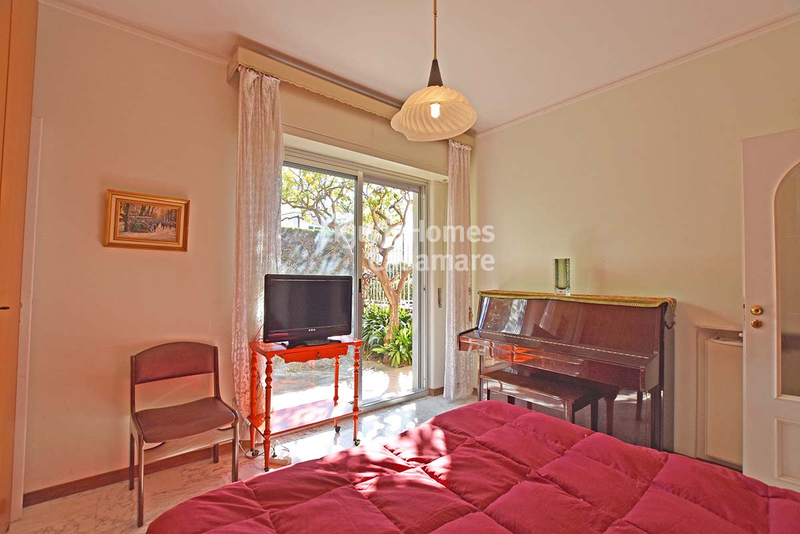 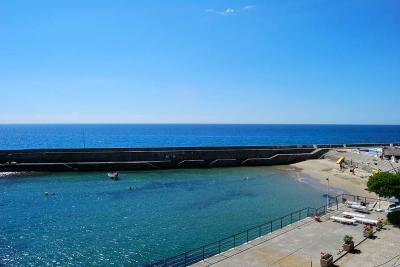 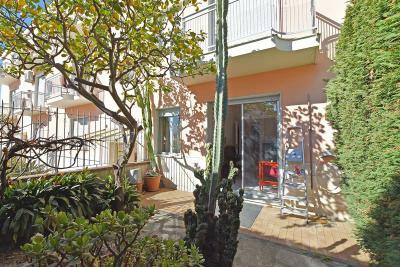 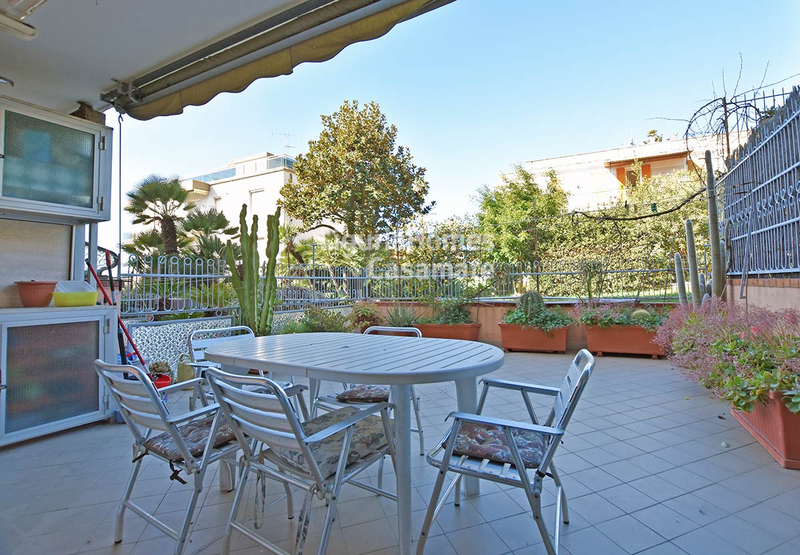 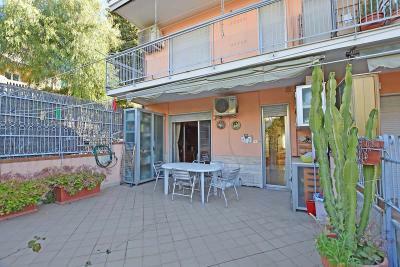 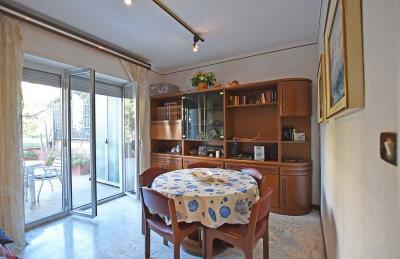 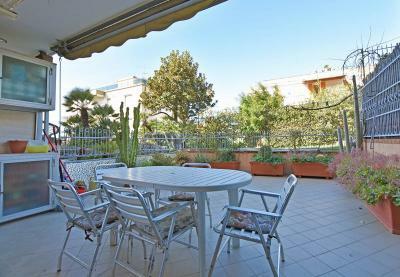 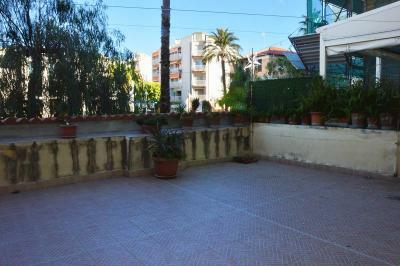 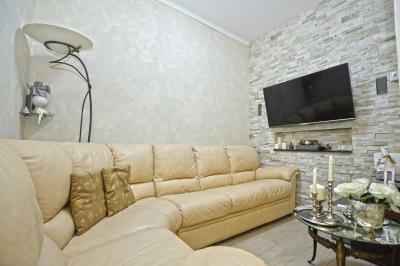 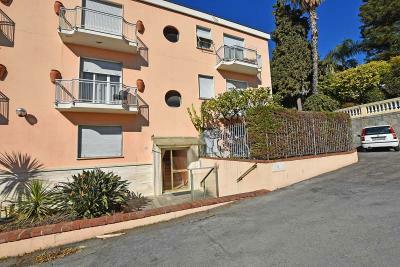 Fantastically located 2 bedroom Apartment for Sale in San Remo, Liguria. 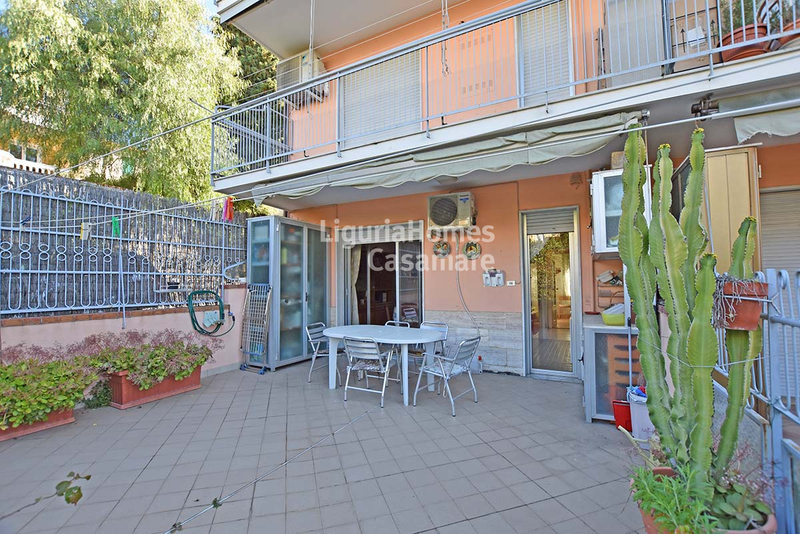 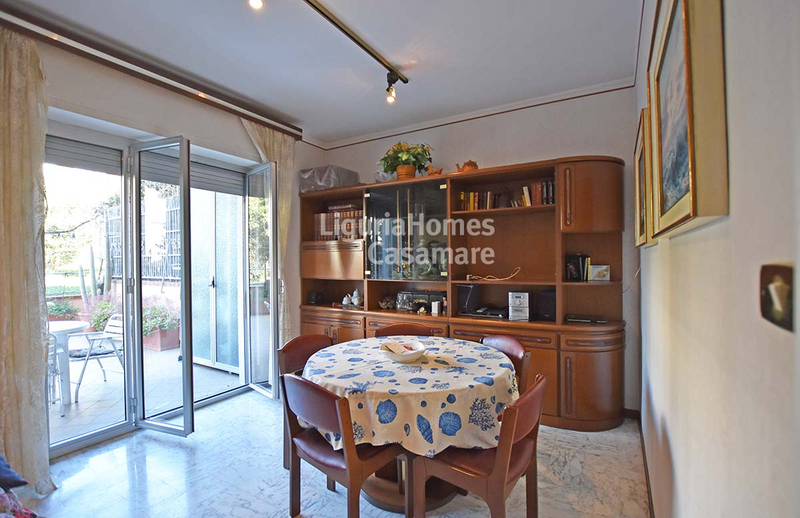 This two bedroom Apartment for Sale in San Remo is situated less than 50 mt from the Cycling Path and from the sandy beaches. 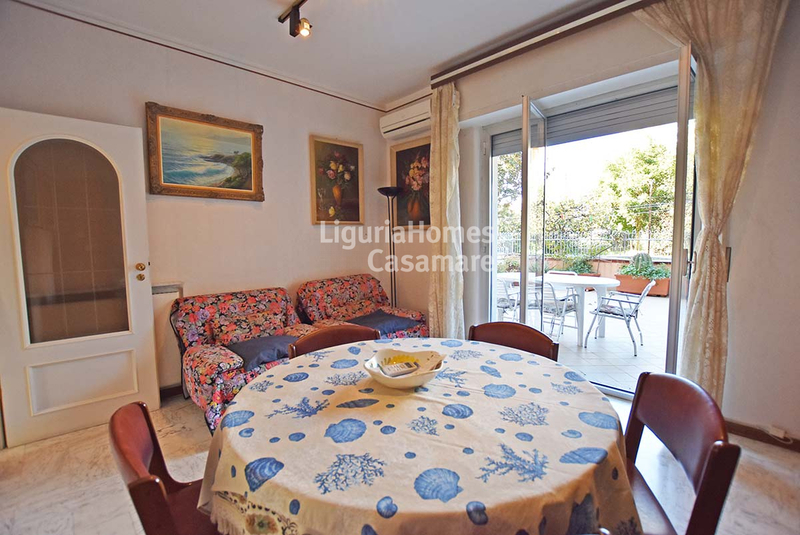 Accommodation includes: entrance, living room, kitchen, master bedroom, single bedroom, bathroom, large terrace and private garden with partial sea view.